We all love our furry little friends. Our pets are a part of our family and it makes it much easier to forgive them for their accidents. Our pups happy faces make every accident worth it. Dog urine has the ability to damage our carpet and it seems impossible to remove. No matter how much training your puppy goes through, life happens. 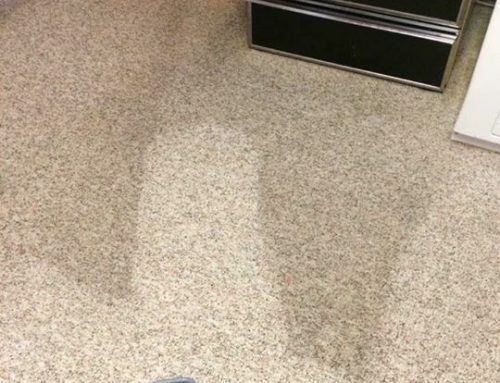 Why does dog urine stain carpet though? Dog urine is extremely acidic. When urine contacts fabric it begins to eat away at the coloration leaving a yellow spot or bleached area. Many remedies are posted online on how to remove urine from carpet. How many of these remedies actually work though? 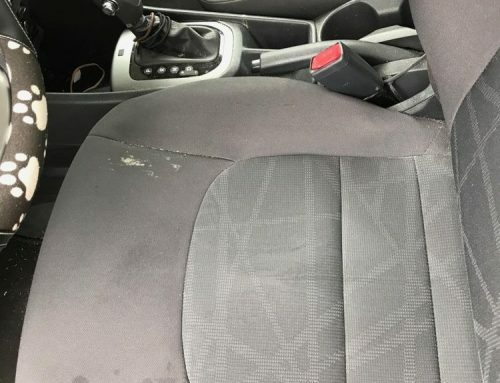 Urine soaks deep into the carpet and sometimes even into the carpet padding. 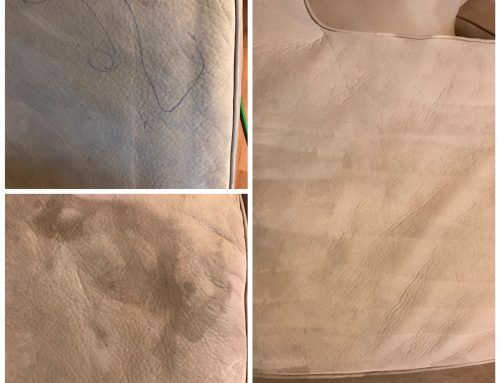 Along with the unsightly stain, it can also leave a permeating odor as well. When your dog urinates on the carpet, it may only look like a small area but underneath the carpet it has managed to spread to almost twice the size. Dog urine has ammonia which is why your little bundle of fur tends to use the same area to urinate in. This odor attracts the dog to continue using the same place to relieve himself. This means that the dog urine may have spread even further into the carpet causing a larger area to be urine soaked. 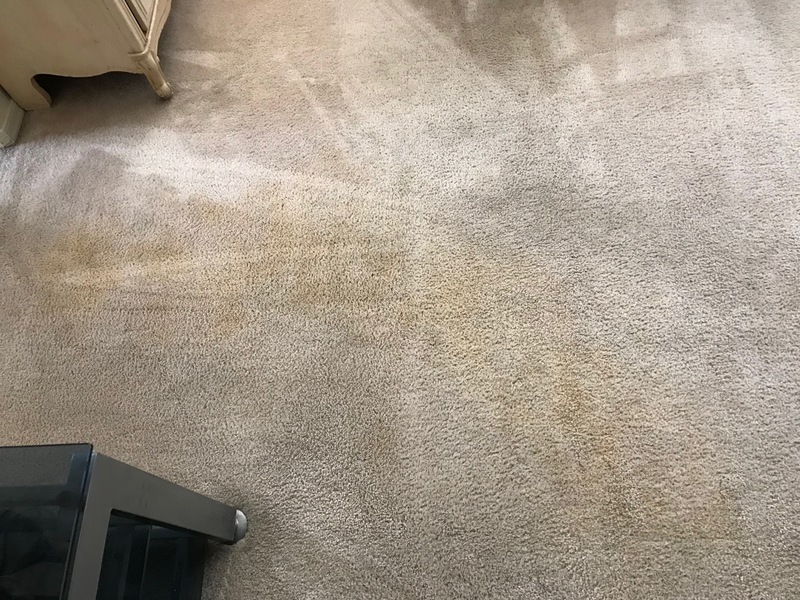 If you are having difficulty removing dog urine from your carpets and at home remedies are not doing their job, you are in luck. Sunrise Chem-Dry has a pet urine removal treatment referred to as P.U.R.T. that actually works! P.U.R.T. 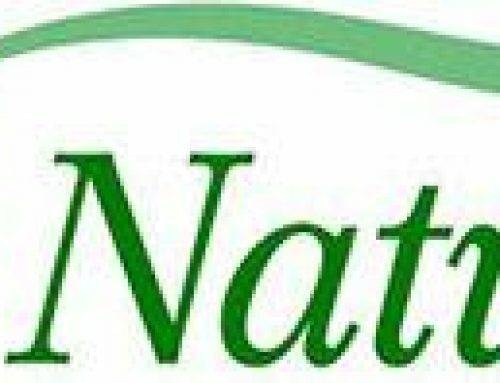 is a natural solution that breaks down the enzymes within dog urine. Technicians will use a blacklight to pin point exactly where the dog urine goes. Once location has been found, P.U.R.T. is poured directly onto the urine spots. P.U.R.T. then begins to break down the urine enzymes which then disintegrate. When Sunrise Chem-Dry removes dog urine from your home they do not just remove it from sight, but rather entirely. Many companies will remove the stain that urine leaves behind but will not remove it from deep within the carpet. Urine holds a ton a germs and bacteria within it and cause a health hazard within your home. P.U.R.T. not only completely dissolves the urine enzymes but also kills the bacteria and germs that have been trapped within your carpet. Will The Odor From The Dog Urine Be Gone? If the dog urine in your home is causing any odor issues, this will also be solved with P.U.R.T. When dog urine is broken down, it will get a stronger odor before it gets better. P.U.R.T. takes 24 hours to fully break down and remove the dog urine from your carpets. 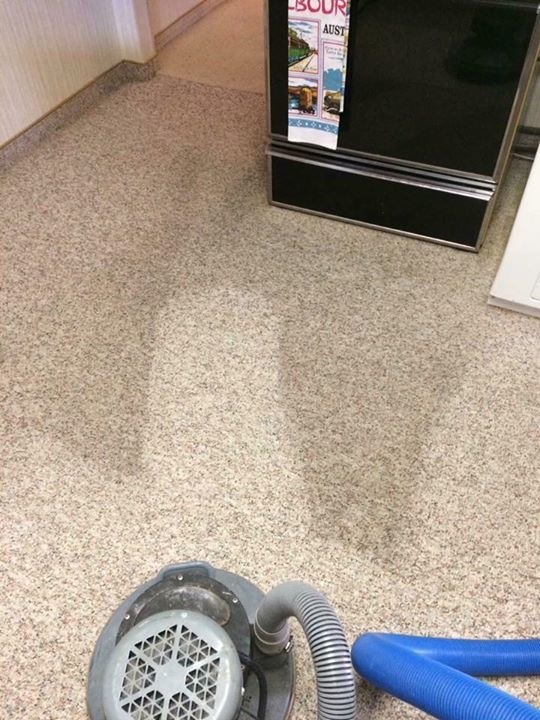 Once the 24 hours is up, not only will your carpet look better, it will also have no odor! That pesky ammonia smell that urine leaves behind will be no more! If 24 hours sounds unbearable to you, Sunrise Chem-Dry offers a deodorizer that will help alleviate the P.U.R.T. cleaning process. Your home can smell like fresh cut oranges even during the pet treatment is taking place. This will ensure that your home never smells terrible. Just be sure that your pets are not near the treated area for the 24 hours or they may feel the desire to mark the territory again. Once the P.U.R.T. has ran its course, your home will have no dog urine odor within it and will continue to smell of fresh cut oranges. 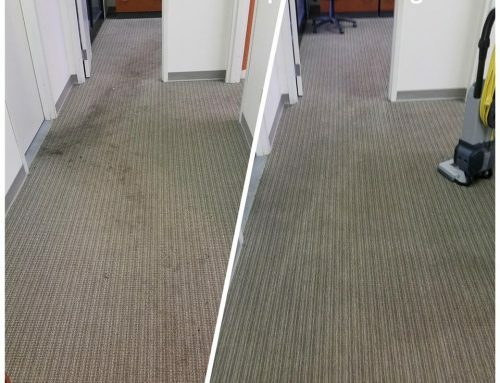 Sunrise Chem-Dry advises you also get your carpets sanitized in order to ensure all of the germs and bacteria are removed from your carpets. Sanitizer will kill 99.99% of all germs and bacteria leaving your carpets safer and healthier. 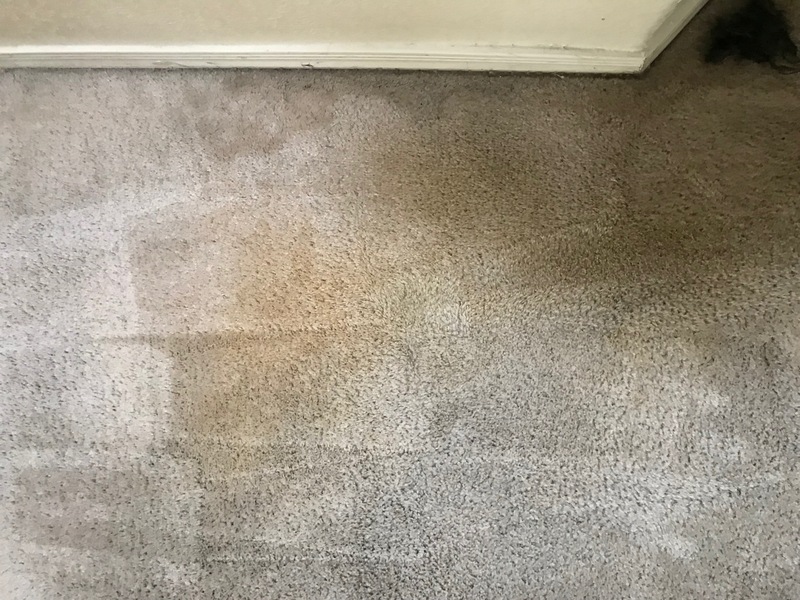 When germs and bacteria are removed from your carpet along with Sunrise Chem-Dry’s general cleaning your entire home will be cleaner, healthier and safer. Sunrise Chem-Dry’s general cleaning already removed 98% of bacteria from carpet and 89% of airborne bacteria. This will ensure the safety of your family and pets! 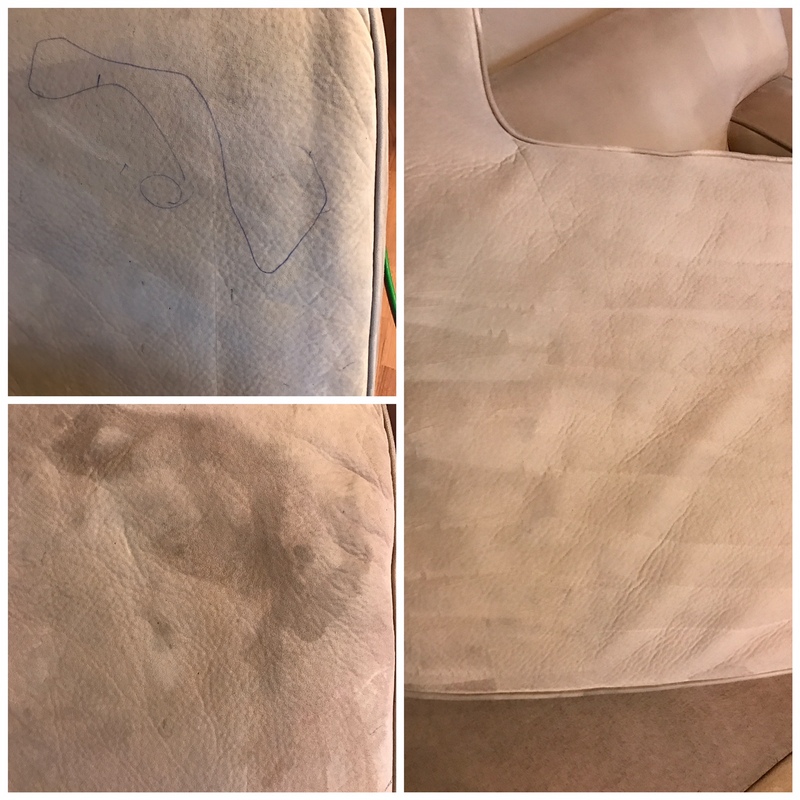 If you’re looking to get your pet stains treated look for Chem-Dry specials that we run every month for the best deals. In order to protect your carpet from future dog urine disasters, Sunrise Chem-Dry also offers an at home pet urine removal product that actually works. 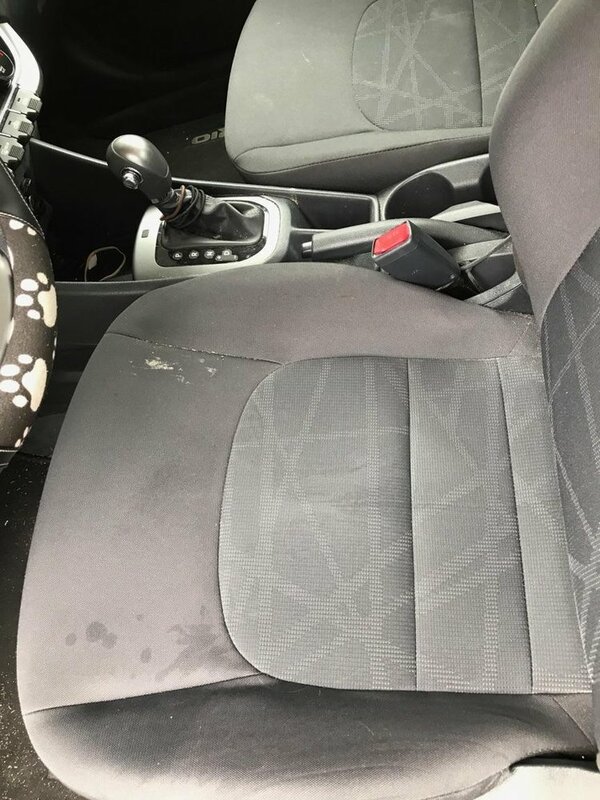 In between professional cleanings, you will not need to worry about your fur baby having accidents! The product works almost exactly like the P.U.R.T. treatment, it just needs to be used on fresh urine stains. 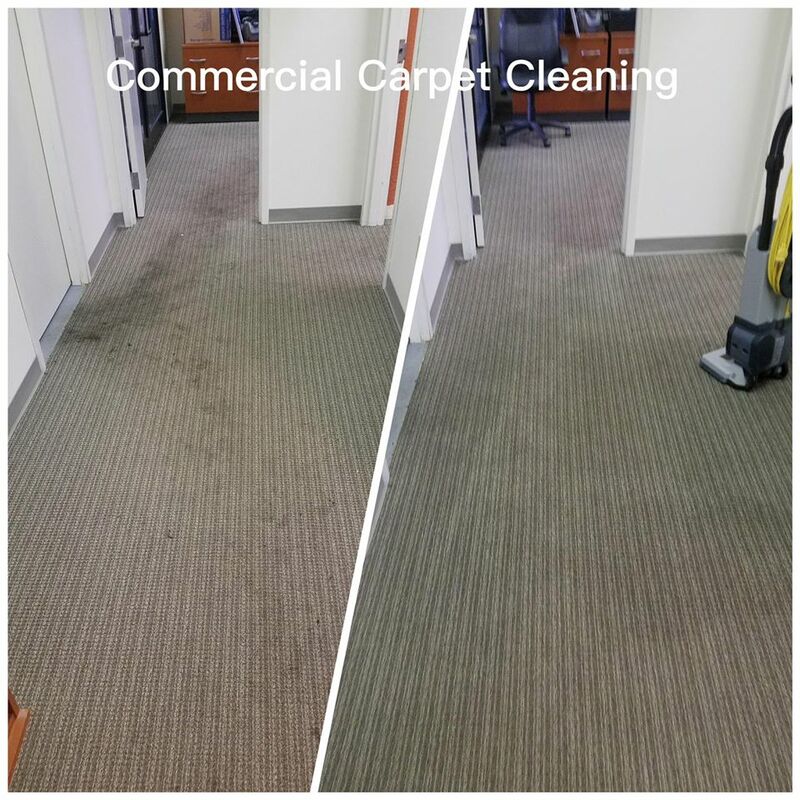 Say goodbye to yellow or bleached out stains on your beautiful carpet! 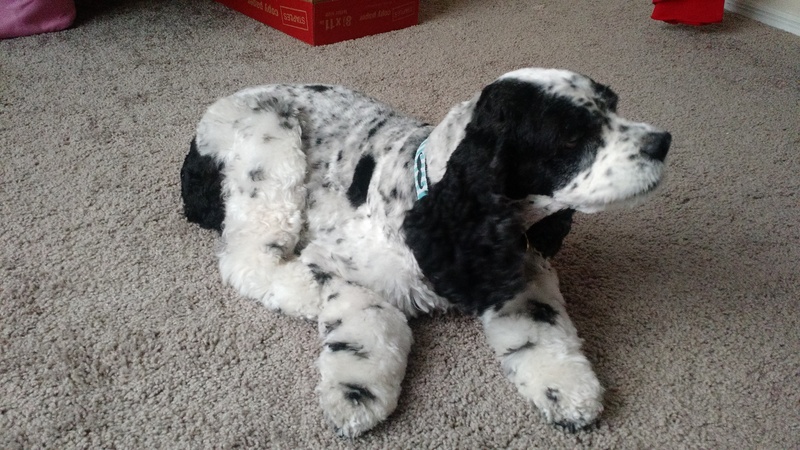 Take this time to cuddle up with your fur baby and know that your carpets will be saved by Sunrise Chem-Dry one of the best carpet cleaning services Glendale AZ! Great information on pet urine problems. Thanks for adding this +Sunrise Chem-Dry ! Great company with amazing products and services, especially for urine and odors. Chem-Dry’s pet urine remover really works — my male cat years ago peed on the stair by the dining room. Every time it was rainy, it would start to smell… eew. So glad Chem Dry was able to take care of it for me. Did you know the half life of cat pee is 6 years? Decided it was too long to wait! I really like the idea that the PURT product removes urine deep within the carpet, not just on top. Great information. Good read, as always, Sunrise Chem-Dry. Thank you for sharing.